There are countless wildlife safari options across Africa – so how do you choose the best one for you? Here we unearth the ins, outs and most commonly asked questions when choosing an African safari. Where can I go on safari in Africa? The most popular destinations are Botswana, Kenya, South Africa and Tanzania. What animals and landscapes can I expect to see? The crystal-clear waterways of the Okavango Delta, large elephant herds in the Chobe National Park, predators and plains game in Savute, and zebra migrations across the salt pans of the Makgadikgadi. The annual Great Migration of millions of wildebeest and zebra in the Masai Mara as well as the ‘Big Five’ (lion, African elephant, Cape buffalo, leopard and rhinoceros). Classic ‘Big Five’ viewing at a variety of extensive and accessible wildlife-rich game reserves, the most notable of which include the world-renowned Kruger National Park, Madikwe and Sabi Sands Game Reserve. Vast animal herds at The Ngorongoro Crater, tree-climbing lions and flamingos at Lake Manyara National Park, the Great Migration across the Serengeti National Park and Africa’s tallest mountain, Mount Kilimanjaro. Usually situated in national parks, offering simple, bungalow-style accommodation at subsidised prices. Typically include cooking facilities, small shops and filling stations for self-drive game viewing. Hugely popular due to their mid-range pricing and comfortable accommodation, usally in the form of rustic-style chalets. Optional extras include private guided game drives and catered meals, though sometimes these are included. Small in size, premium locations, luxurious accommodation, gourmet cuisine and private game drives. Optional extras include butler services and personalised adventures. An affordable but labour-intensive option where partipants drive between camp sites, making use of their own tents and cooking equipment. 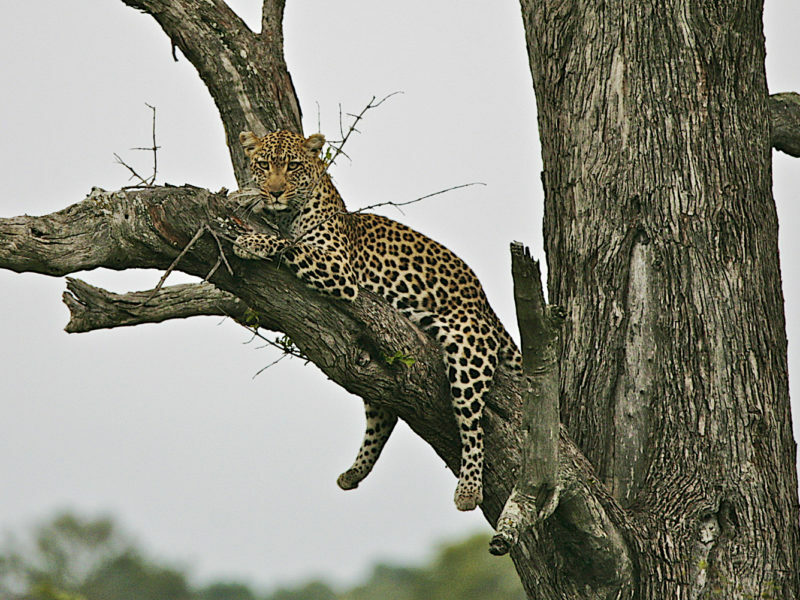 Premium mobile safaris will offer luxurious tenting, transport and gourmet meals. This depends on safari location. In some cases, reserves are within driving distance of the nearest big (or accessible) city, in other cases a short (often charter) flight will be required. It is advisable to allow at least three full days at camp to fully benefit from the experience. A typical day on an organised safari? A pre-dawn game drive in an open-air, 4×4 safari vehicle. The best game viewing (and photographing) is often in the morning and your guide(s) will use his tracking skills and intimate knowledge of the landscape to locate wildlife and provide fascinating educational insights. A sumptuous lunch back at camp, followed by an afternoon hiatus. A guided walk or game drive. The former is an opportunity to view everything up close and at a slower pace, the latter, another opportunity to seek out the wildlife, many species of which will be in hunting mode. As the African sun starts to set, you might stop for a romantic round of sundowners and refeshments en route back to camp. A lantern-illuminated dinner at camp, often in the company of the guides, who are notoriously good story-tellers! Aside from radical temperature fluctuations, the terrain and wildlife populations can change dramatically (and unpredictably) from season to season. What are the inclusions and exclusions? Most mid to high-range lodges will include game drives, meals and other daily activities. 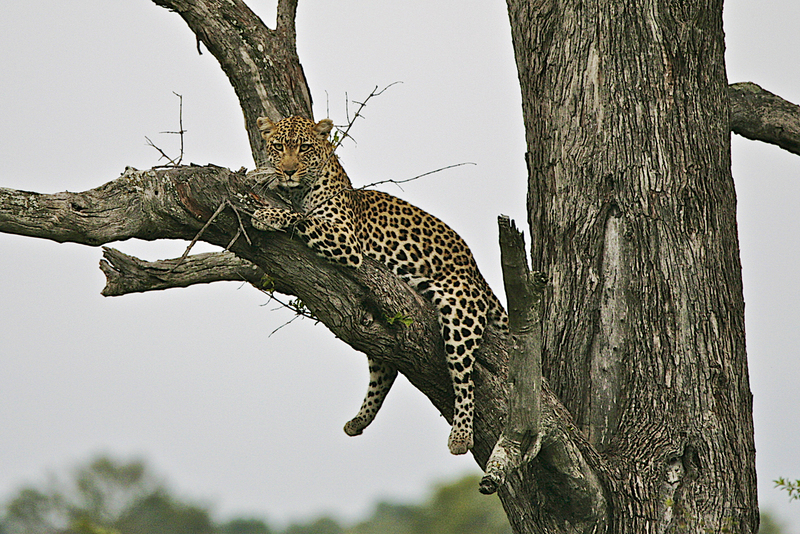 For package safaris, confirm whether transfers, premium brand drinks, national parks and concession fees are included. Factor in (discretionary) gratuities for guides and staff, which can often be paid via credit card. Any pitfalls or safety concerns that I should be aware of? It is advisable to consult your local travel clinic before travelling, particulaly because some locations are malaria areas. If you are on a self-drive adventure, ensure your car is locked at all times, avoid deserted areas and be extra cautious in urban areas. Also double check visa requirements. Qantas and South African Airways fly from Sydney and Perth to Johannesburg. Both airlines offer onward connections to an extensive network of African destinations. Coordinate city to safari transfers directly with your travel agent and/or lodge.